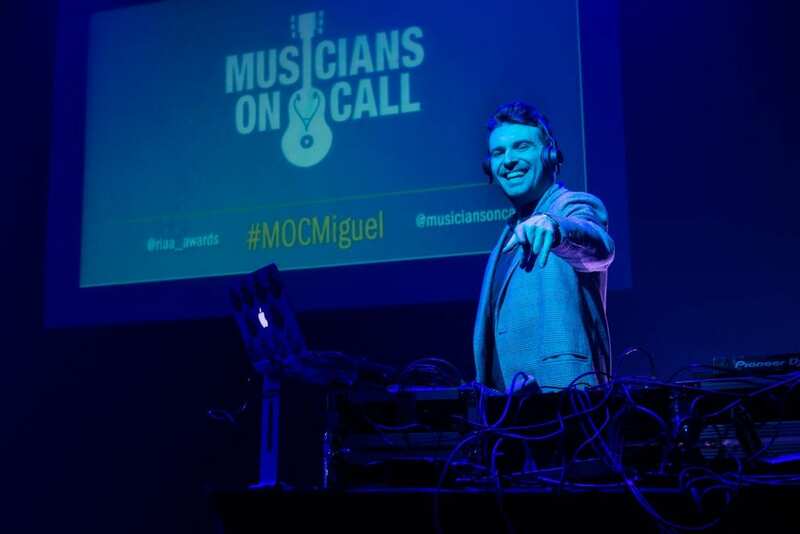 Musicians On Call partnered with The Recording Industry Association of America (RIAA) and Spotify to present A Night to Honor the Power of Music on Wednesday, January 30 at the 9:30 Club. 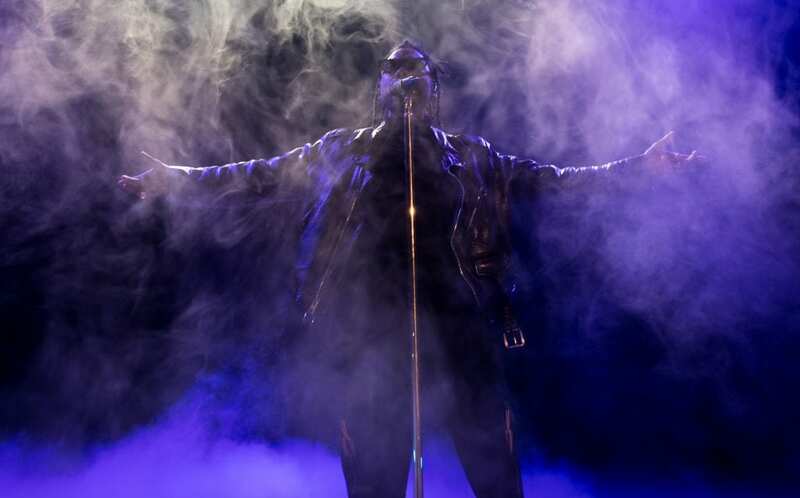 This annual charity event featured a live performance by multi-platinum GRAMMY winner, and 2019 GRAMMY Award nominee, Miguel and an appearance by guest DJ Jerzy. Proceeds from the event benefit MOC’s Bedside Performance Program in healthcare facilities in the greater metropolitan area, including Children’s National Medical Center, Virginia Hospital Center and the Baltimore VA Hospital, as well as its programs serving Veterans nationwide. Since 1999, MOC has delivered the healing power of music to more than 700,000 individuals nationwide. Of those, MOC has served more than 60,000 Veterans in 19 VA hospitals, including Walter Reed National Military Medical Center and Washington D.C. Veterans Hospital. 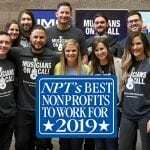 “It is always an honor to celebrate Musicians On Call’s mission and programs that have a profound impact on thousands of patients in our local hospitals year after year. 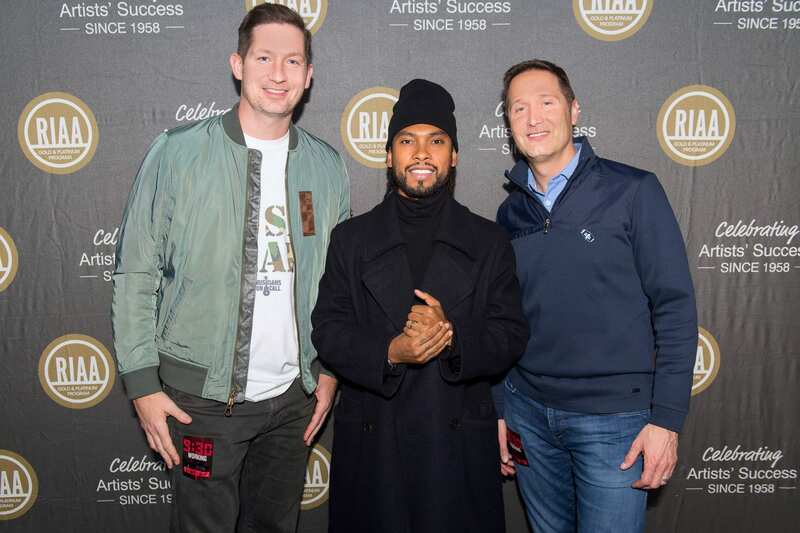 Thanks to the support of RCA Records we were excited to welcome Miguel to our event and are grateful to him for sharing his music with our guests at this one-of-a-kind night,” said RIAA Chairman & CEO Mitch Glazier. Through MOC’s Bedside Performance Program, Volunteer Guides and Volunteer Musicians go room to room in healthcare facilities to bring the joy of live music to patients at their bedsides. Musicians On Call volunteers have been performing for patients in the Washington, D.C. area since 2012. To date they have played for more than 20,600 patients, families and caregivers at local facilities. “Music has the power to change lives, and this is even more evident when you see a single song change someone’s day in a hospital setting. We have a great respect for the mission of Musicians On Call and how its programs use music to bring joy to others. 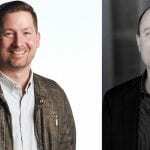 It’s an honor to be a part of celebrating that mission with them and RIAA and creating even greater awareness and support within the community,” said Spotify Vice President, Government Relations Tom Manatos. 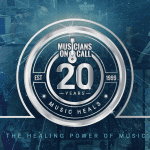 Musicians On Call believes that all patients, families and caregivers should have access to and benefit from the healing power of live music, and is proud to play for the nation’s servicemen and servicewomen. These one-on-one interactions between musician and patient have a powerful effect of restoring normalcy, sharing joy and even bringing medical benefits.